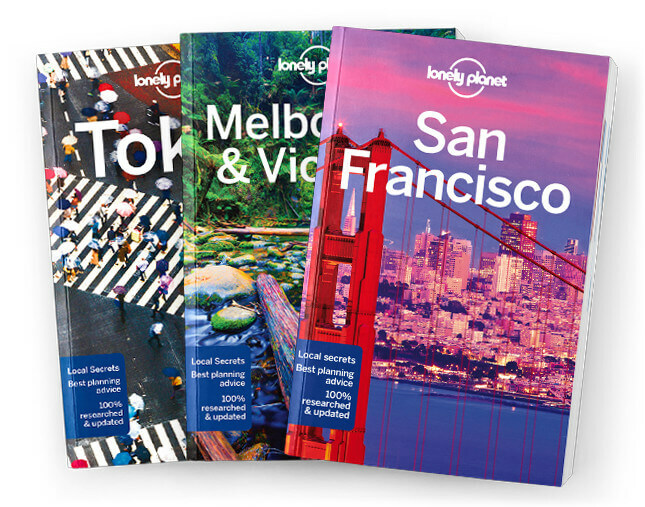 This is the Day Trips from Boston chapter from Lonely Planet’s Boston guidebook. Want to escape the city? This chapter includes the very best excursions from Boston and they can each be completed in a day. Must-sees include Boston Harbor Islands, Lexington and Concord. The Boston Harbor Islands are inviting for walking trails, rocky beaches, wild berries and one highly explorable abandoned fort. Now serene suburbs, the twin towns of Lexington and Concord were the site of the dramatic kickoff to the War for Independence on April 19, 1775. In addition to the many witchy sites in ‘Witch City,’ Salem showcases a proud maritime history and unique artistic legacy. Settled by the Pilgrims in 1620, Plymouth is now home to Mayflower II, a replica of their ship, and Plimoth Plantation, a replica of their settlement. Provincetown is a perfect summertime destination, with vast stretches of sandy beaches, miles of seaside bicycle trails, and an eclectic strip of art galleries and seafood restaurants. Coverage includes: Boston Harbor Islands, Lexington & Concord, Salem, Plymouth and Provincetown.